Like it’s coconut water cousin, birch water is a type of plant water. It is made from the sap of birch trees, where the trees are tapped for their liquid, in much the same way maple trees are tapped for maple syrup. The resulting sap is processed and sold into birch water. Birch water contains a few naturally occurring vitamins, minerals, antioxidants and phytochemicals including Vitamins B and C as well as potassium, copper, calcium and zinc. It is naturally sweet, as it contains xylitol, a low-GI sweetener. Some advocates are claiming birch water is a cure-all that helps with weight loss, digestion issues and lowering cholesterol. However, I hunted long and hard to find any kind of study or evidence to show how it can help with these issues but at the moment there is simply not a shred of evidence to support these health claims (if someone does know of any, I’d be interested to take a look!). I have been dying to try this for a while ever since I heard about it. Luckily there was a stand at Taste of Sydney which was giving out samples. It tasted really good! I was expecting it to be similar to coconut water – which took me a while to get used to. However, I found the birch water light, not too sweet and very refreshing. I may have gone back for another taste or two!. This particular brand didn’t have any added sugar or colourings either which was great. I love seeing new products on the market, especially those that are naturally healthy and are not too processed. In that respect, this definitely hit the bill. However, it’s fairly costly at $3.99 a bottle. 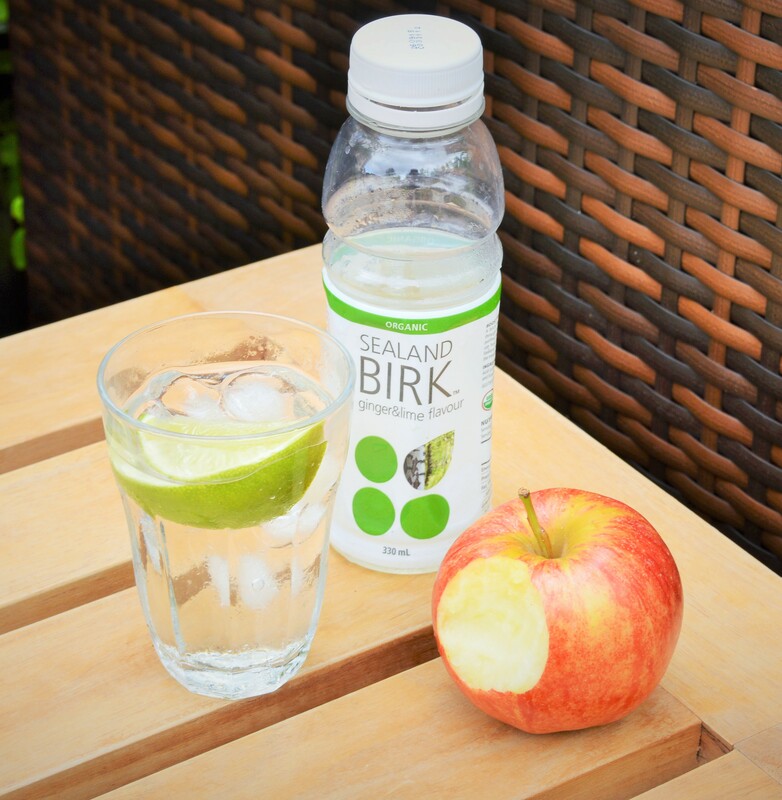 If you’re curious, then definitely try birch water – it’s a good low-calorie and low sugar option compared to juices and smoothies but it’s not going to fast-track you to weight loss as it’s been suggested.